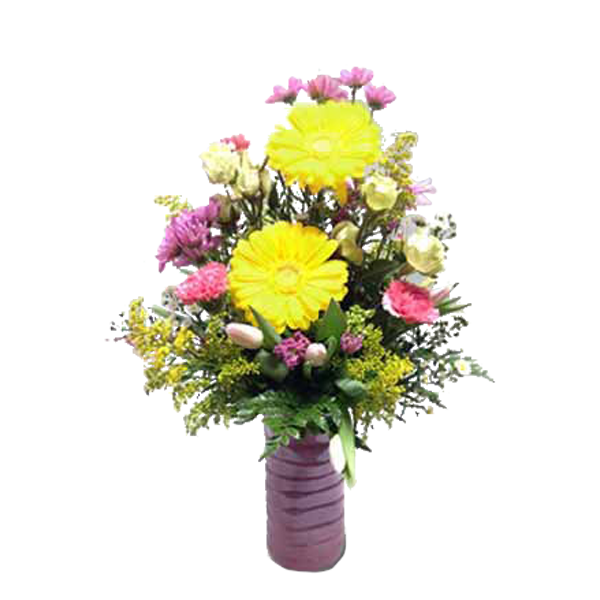 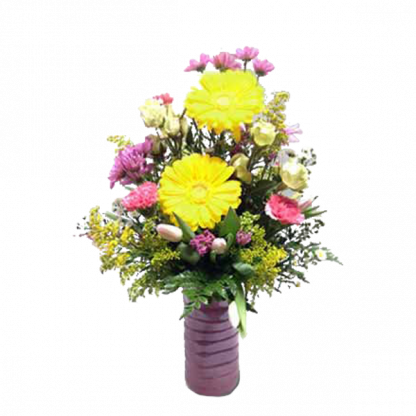 Give someone a dose of happiness today with this bouquet of bold yellow blooms. 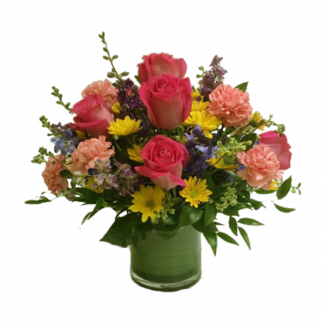 Roses, alstromeria, limonium, and statice sending sunshine to the lucky one. 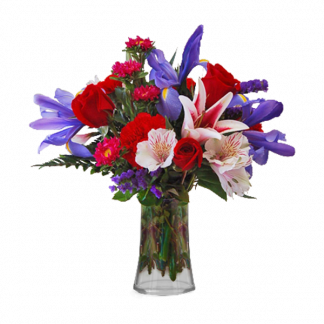 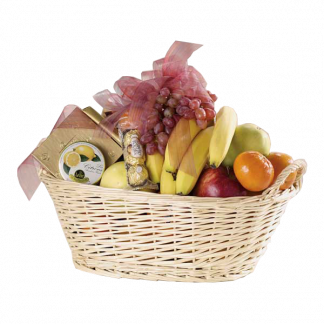 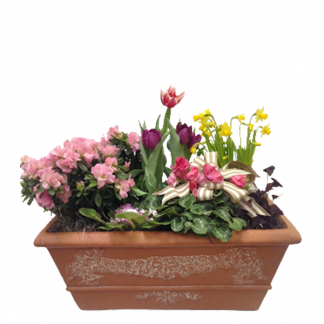 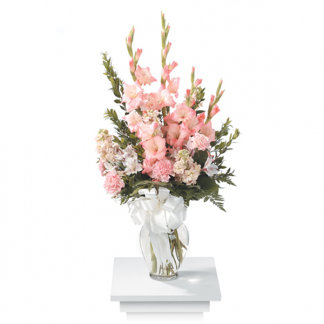 Let Rebecca's Flowers & Gifts be your first choice for flowers.